Pellie was introduced in August 2014. This is the small 6″ version of Pellie. 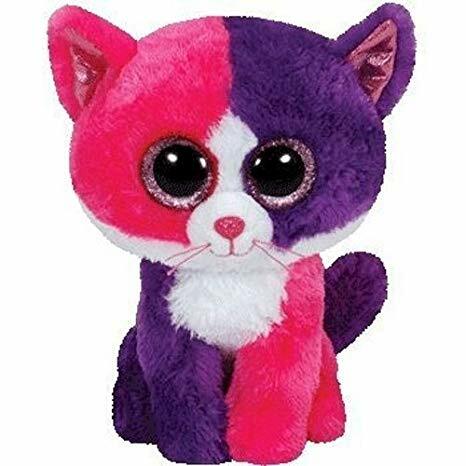 She was also released as a medium 9″ Beanie Boo Buddy, in a large 16″ size and as a key clip. Pelli is exclusive to Claire’s. She was released at the same time as another Claire’s exclusive, Izabella the Dog.